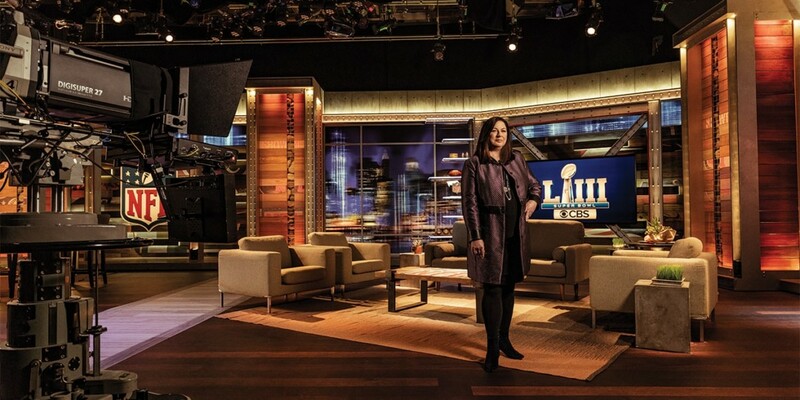 Jo Ann Ross, pictured here at the NFL Today Studio in New York City, has headed up network ad sales for CBS since 2002. The New England Patriots’ Bill Belichick will be heading into his ninth Super Bowl on Sunday, tops among all NFL head coaches. 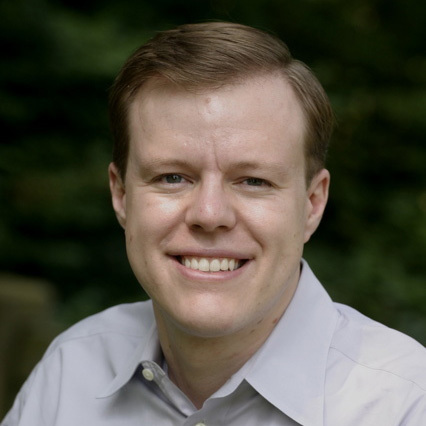 And among current TV ad sales chiefs, his counterpart is CBS’ Jo Ann Ross, who has headed up network ad sales for CBS since 2002. 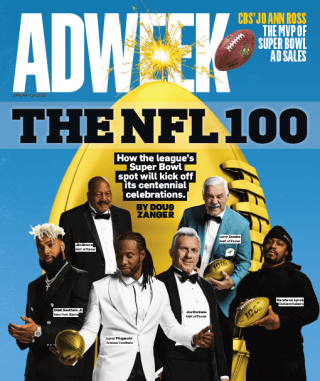 For Ross, now president and chief advertising revenue officer, this is the sixth Super Bowl she is overseeing, more than all of her peers combined. As she put the finishing touches on this year’s sales, Ross looked back on the most memorable moments of her six Super Bowls, from the other big controversy during the Janet Jackson halftime show to the year she secretly battled cancer to her showdown with the brand that decided to sit out the game for the first time in 23 years. Her inaugural sales process was fairly smooth, but then things went awry at the game in Houston during that year’s halftime show, which became infamous following Janet Jackson’s “wardrobe malfunction” as she performed with Justin Timberlake. But for Ross, the anxiety actually started a few minutes earlier, when Kid Rock, who had performed along with Diddy, Nelly, Jackson and Timberlake, unexpectedly inserted the words “Coors Light” into the lyrics of his song “Cowboy.” That angered Anheuser-Busch, which was the game’s exclusive alcohol sponsor. 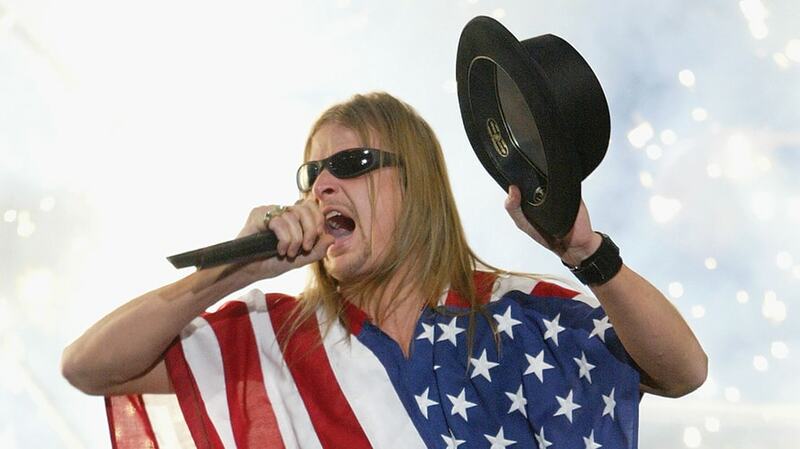 Kid Rock’s 2004 performance caused a big headache for Ross. In the ensuing pandemonium, Ross found herself escorting a livid Roger Goodell (who at that time was NFL COO, before becoming commissioner in 2006) to then-CBS CEO Leslie Moonves’ suite. As Moonves and Goodell sorted out what had transpired (CBS pointed the finger at MTV, which had produced the halftime show), Ross spotted Tony Ponturo, then vp of global media and sports marketing for Anheuser-Busch, who had been watching the game in Moonves’ suite.